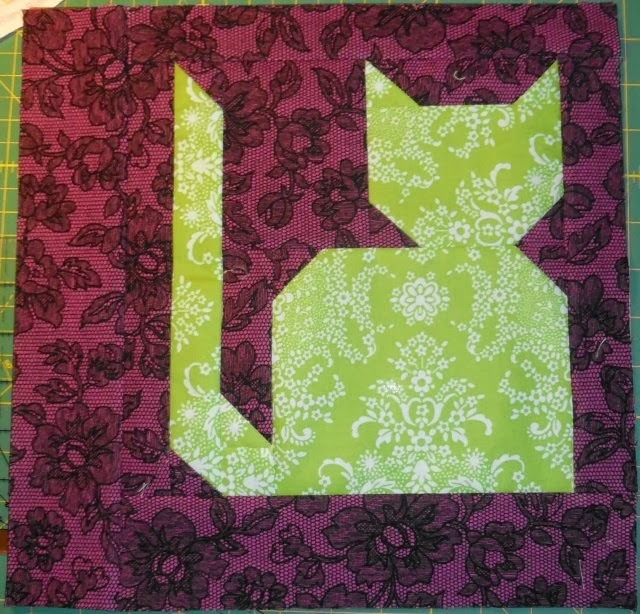 Block Swap Adventure: Block for Melissa B. for March! It will be in the mail on Monday! I cannot wait to have this little kitty join the others!! !